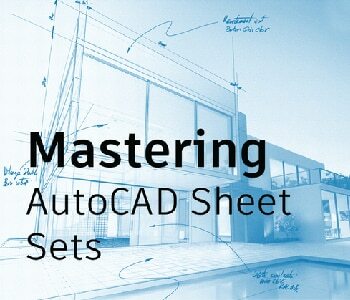 Whether you design manufactured parts, maps, or buildings, the sheet set functionality in AutoCAD enables you to efficiently create, manage, and share your entire set of sheets from one convenient location. At first glance, the powerful functionality offered by the Sheet Set Manager may seem overwhelming but the good news is you don’t have to learn and implement all the functionality simultaneously. 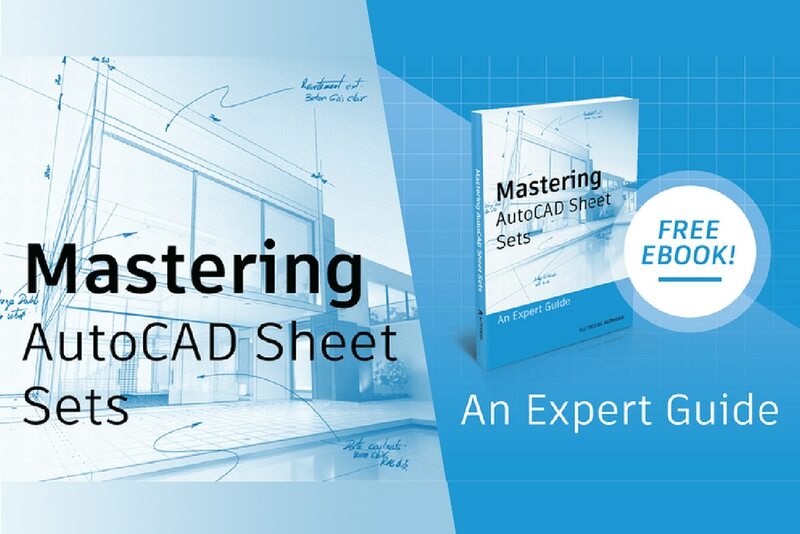 The e-book is conveniently organized into 17 chapters with step-by-step instructions on how to create a new sheet set, how to transition to sheet set master and how to implement sheet sets for maximum efficiency. Click here to see a preview of the first chapter of this book. Get access to real-world advice and expertise to push software productivity and team efficiency to the next level.